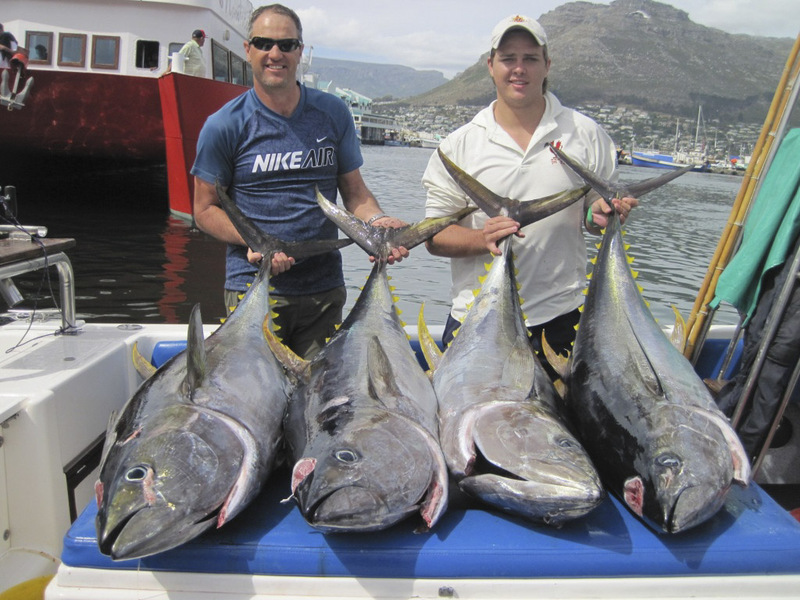 The Cape Town Tuna Masters is a Cape Town based international Tuna Fishing competition. It is supported and promoted by both local and international companies and sponsors to bring you a world class prestigious tuna fishing competition. 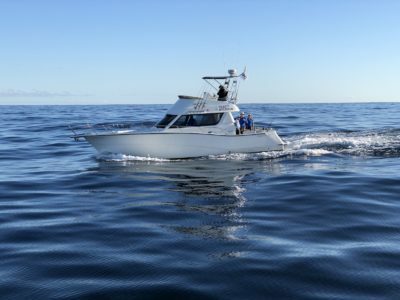 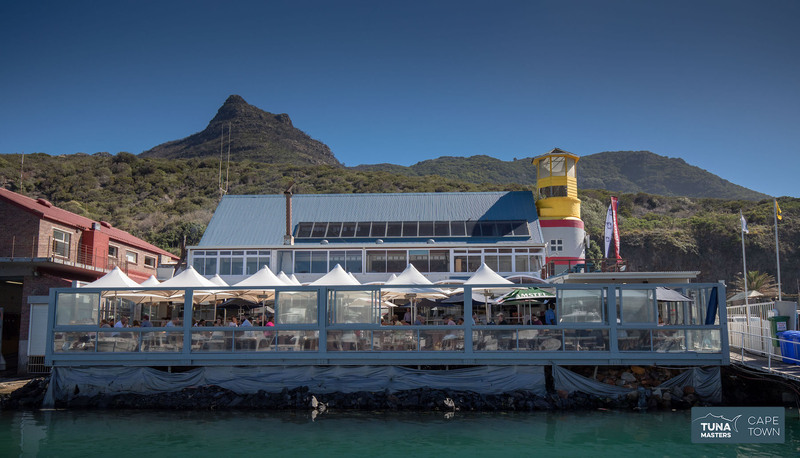 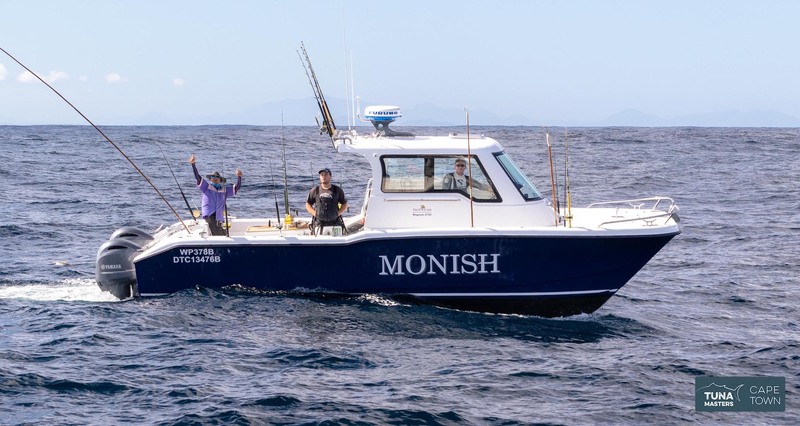 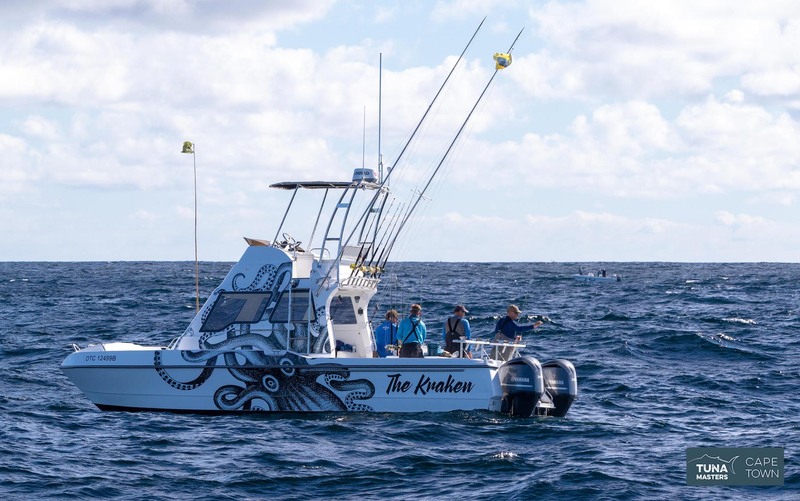 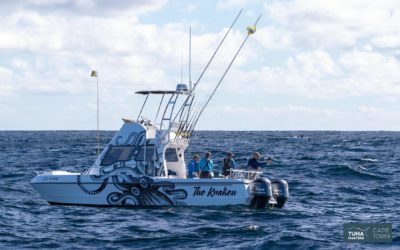 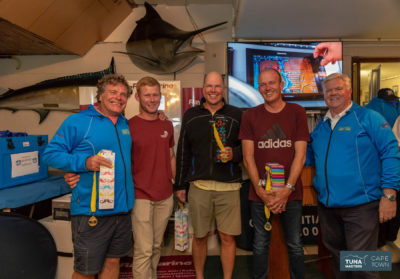 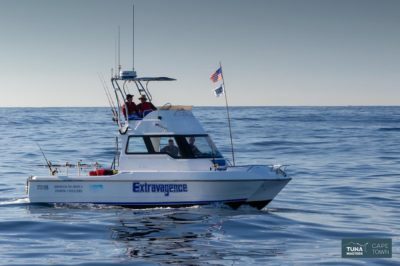 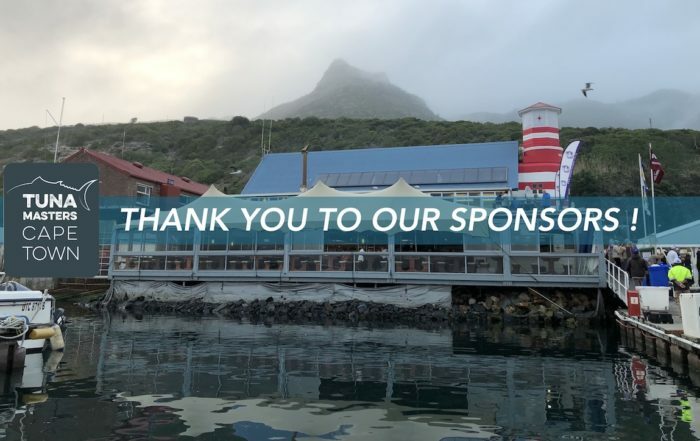 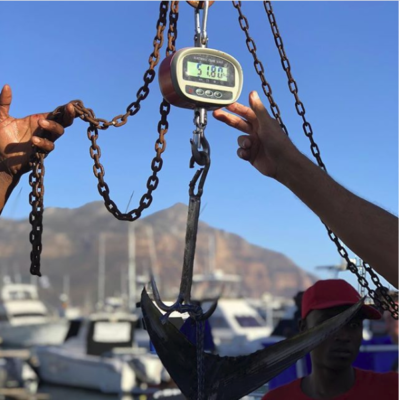 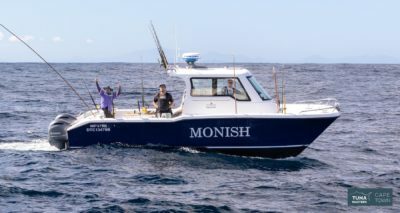 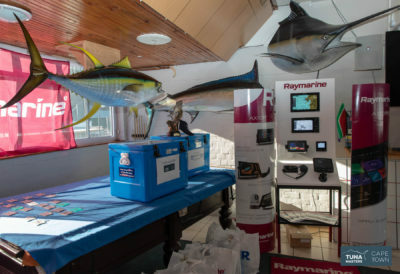 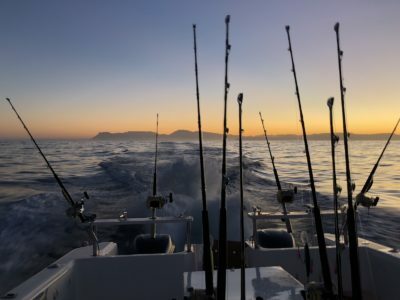 This tournament runs out of the popular fishing village of Hout Bay, Cape Town and is hosted by Hooked On Africa Fishing Charters and The Atlantic Boat Club & supported by a host of generous sponsors & partners. 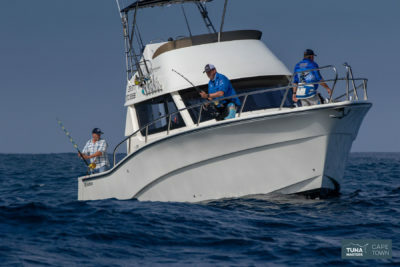 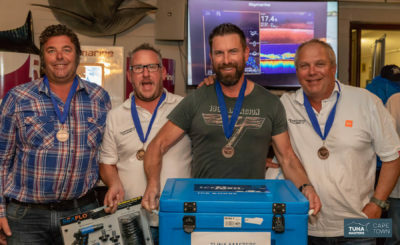 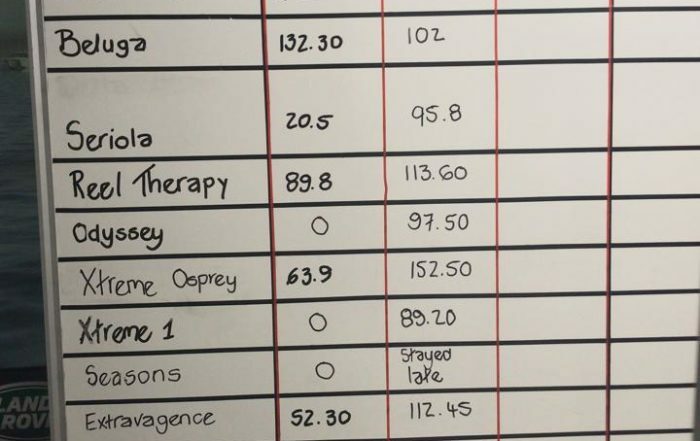 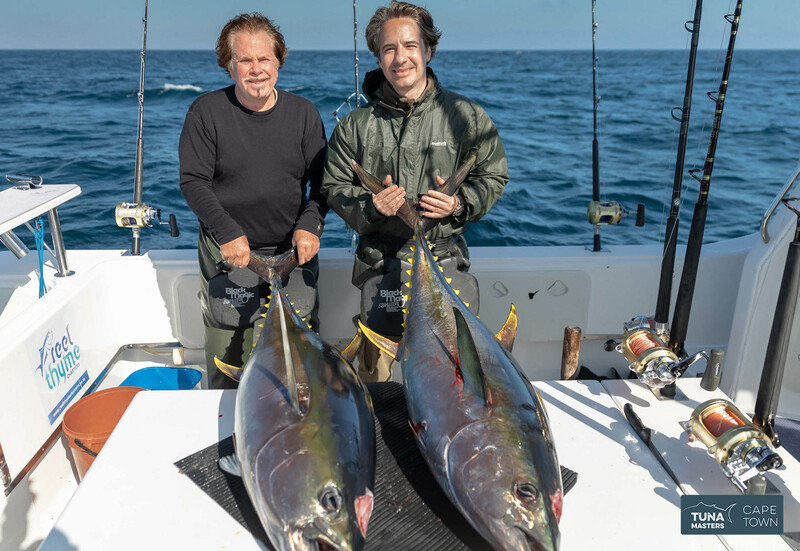 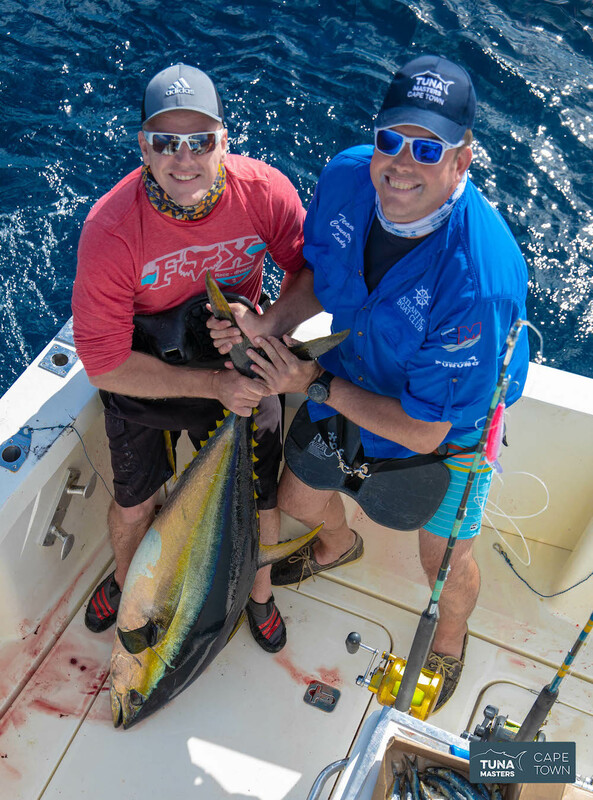 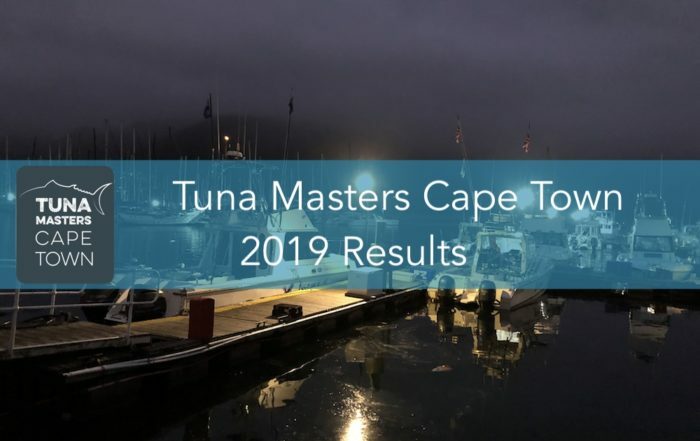 We are pleased to announce the final results of the 2019 Tuna Masters Cape Town. 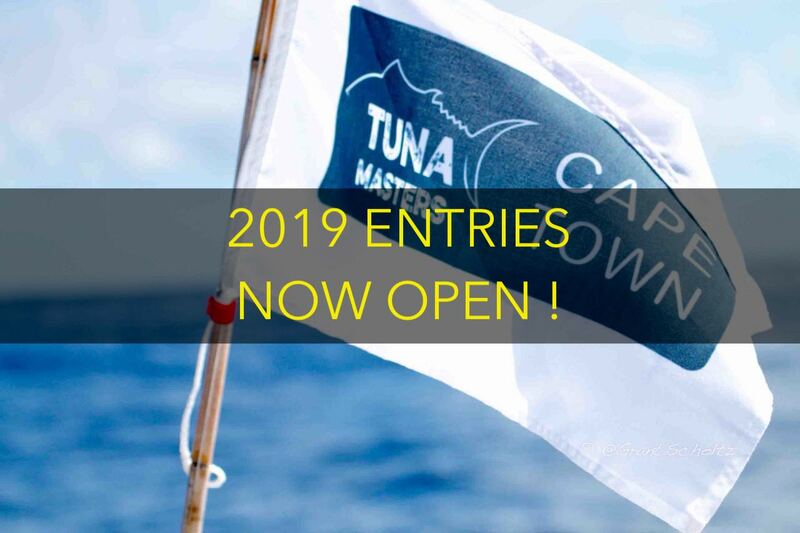 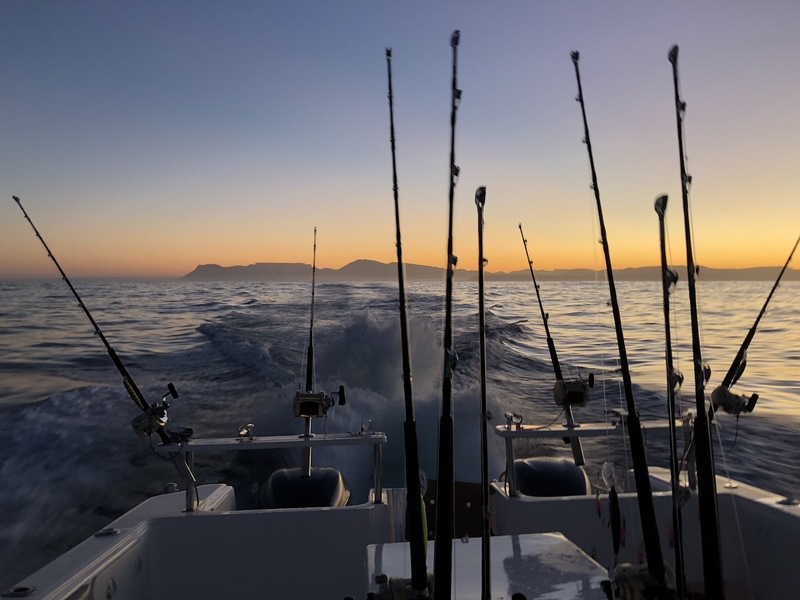 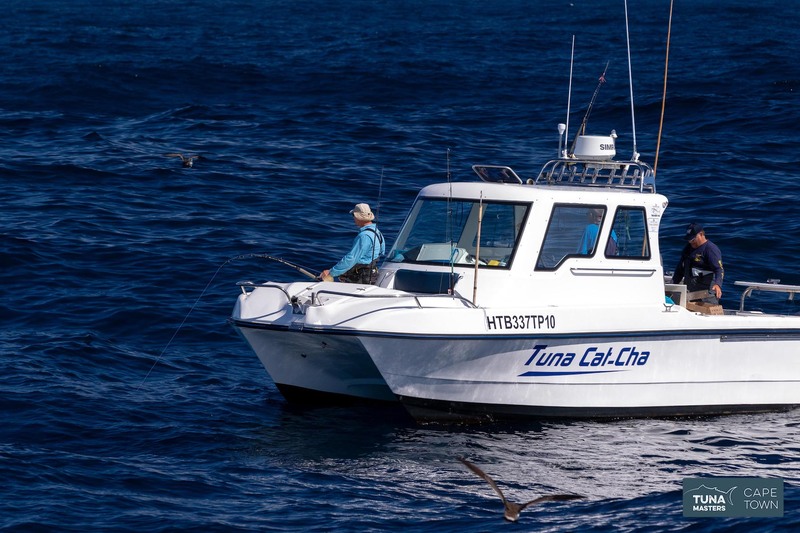 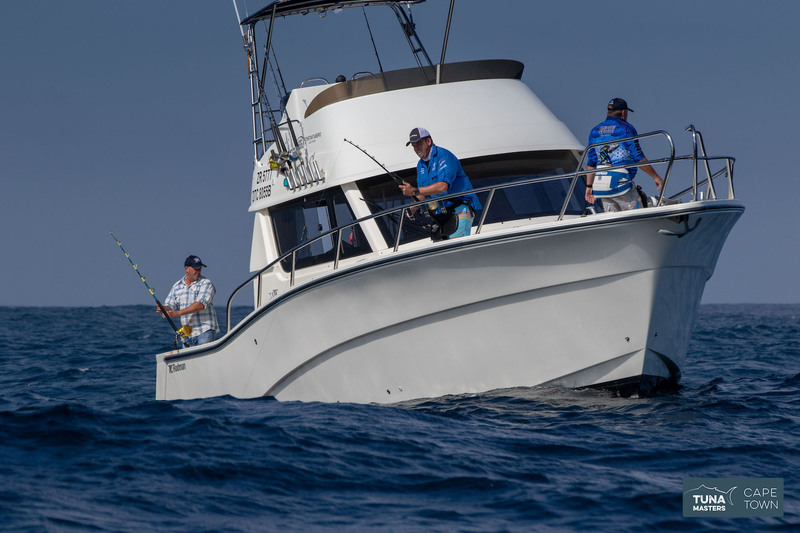 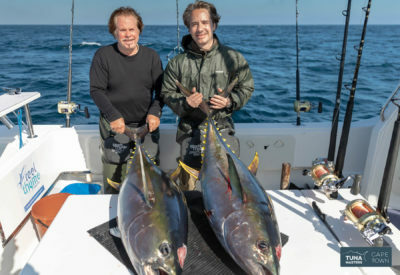 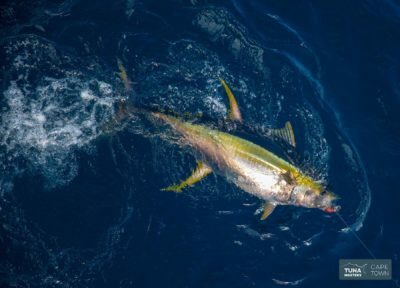 Find out about the 2019 Tuna Masters Cape Town fishing categories, boats, anglers, line class & more here. 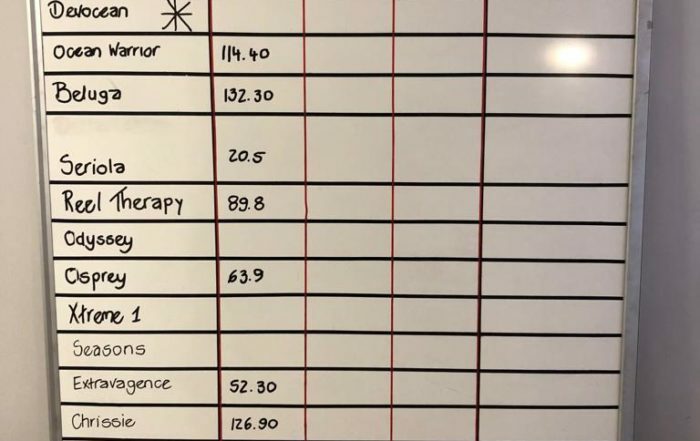 Provisional Results Leaderboard 2019 After Day 1. 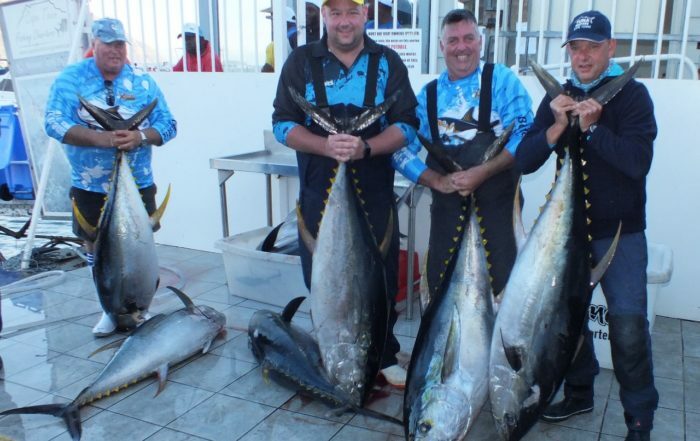 The Atlantic Boat Club & Hooked On Africa bring you a world class Invitational Offshore Fishing Championship. Great prizes. International, Local and Invitational teams. 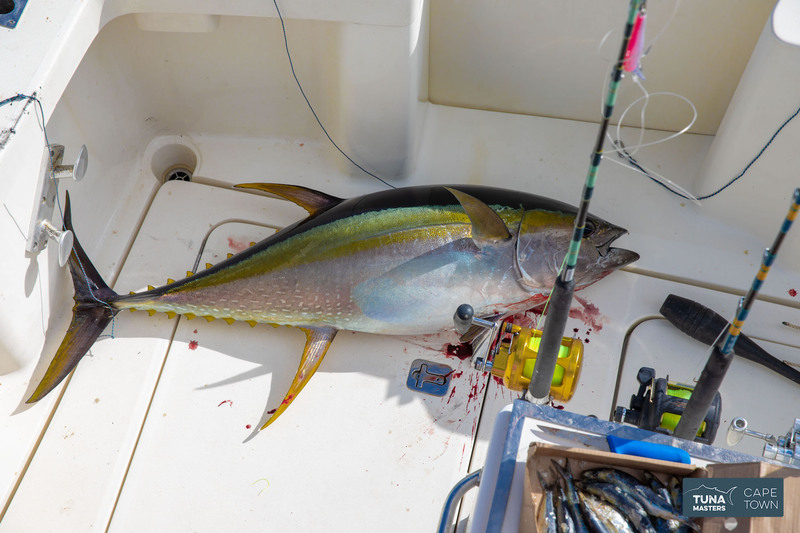 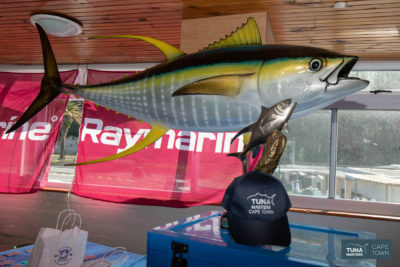 We take pleasure inviting you to participate in this year’s tournament during the prime Tuna fishing season. 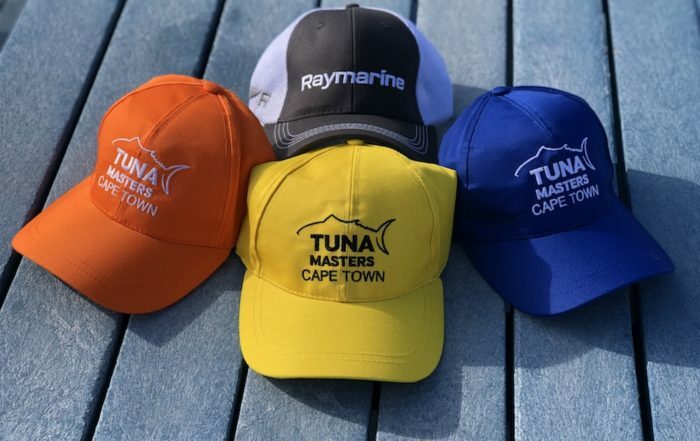 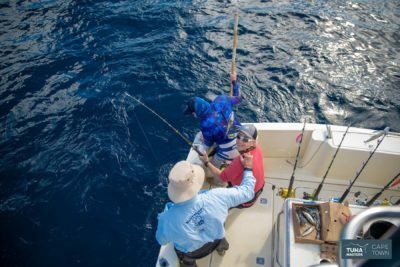 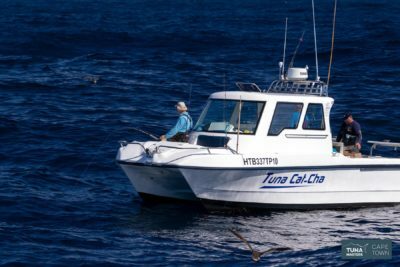 The TUNA MASTERS is a unique concept which allows us to host a CHAMPIONSHIP tournament incorporating 3 different categories. 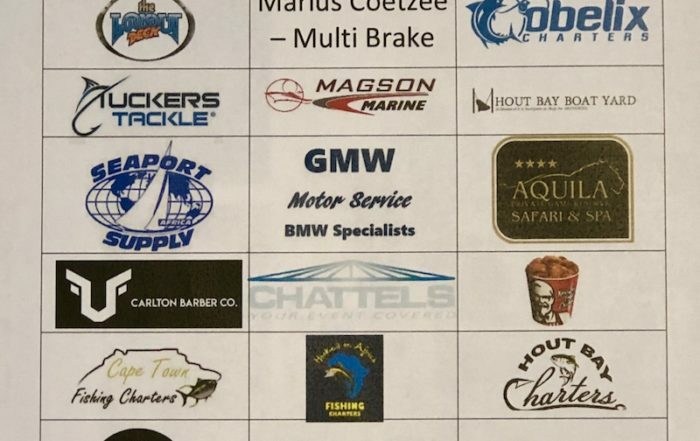 INVITATIONAL teams with a selection criteria of anglers that have represented the PROTEA’S and SADSAA fishing 10kg line (limited to 5 teams). This format is also a great way to enter your sports team as a business corporate team, or if your sports team is from another country, you could enter as an international team. The championship format will be fished over 3 days with the ultimate coveted Tuna Masters Championship trophy in the 3 different categories going to the top teams. 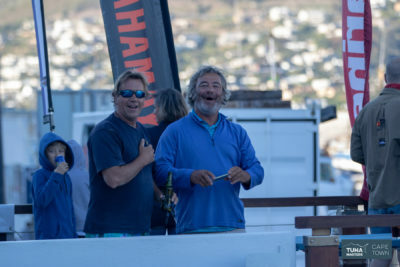 An entry fee of R6800 per team [ 4 man team – additional anglers can be added at a cost of R1700 per head ] will include championship entry to lucky draws / opening & closing ceremony / tournament apparel / evening meals / light breakfast / complimentary weigh in snacks & drinks/daily and overall prizes. In addition, we are planning for a sit down 3 course meal and final prize giving at the Lookout Deck as a closing function. 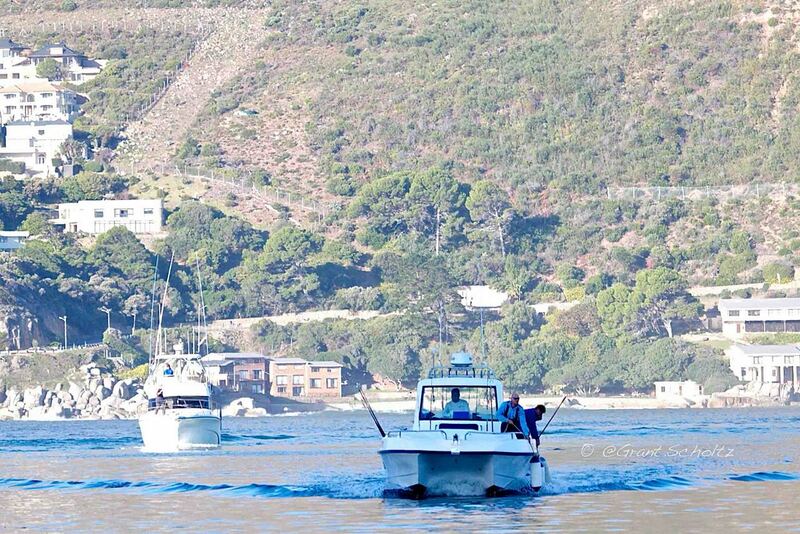 There will also be courtesy transport on hand for airport and local transport for up country and international guests. A blow out day program will be announced in due course. 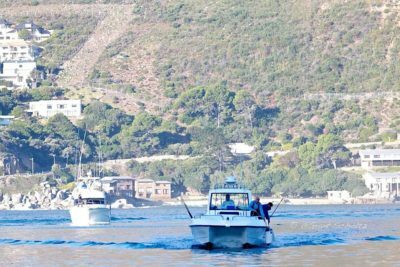 Rules and regulations will be determined by the organising committee however the International and Local teams will fish 37kg line class BUT the Invitational elite PROTEA / SADSAA anglers will be restricted to a 10kg line class. 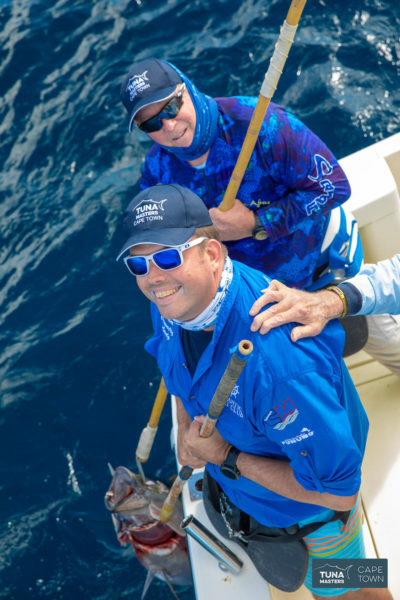 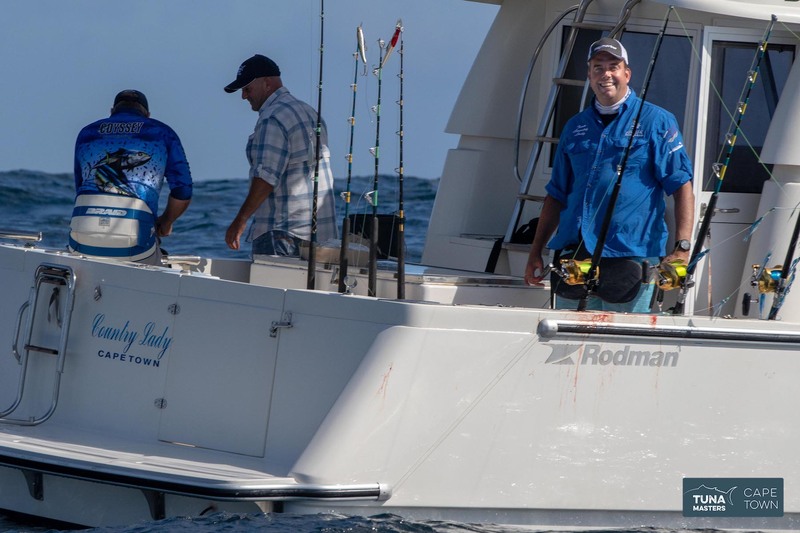 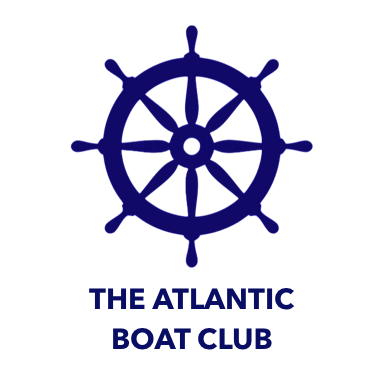 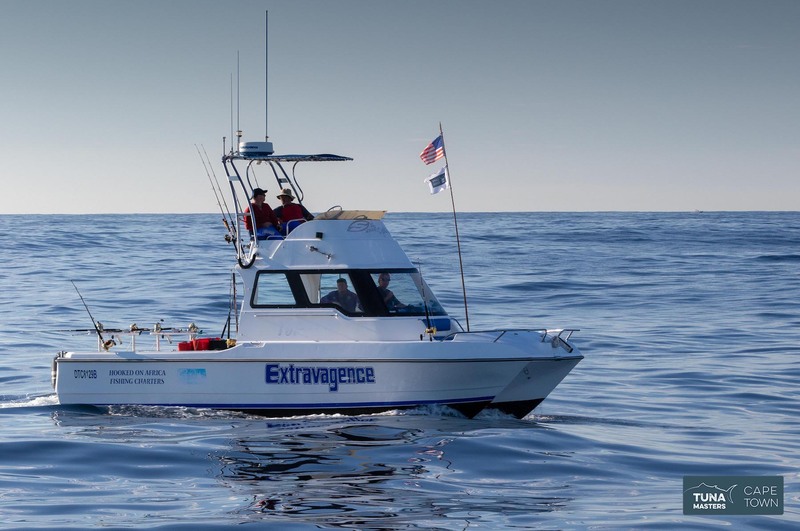 We look forward to your participation in what we believe will be one of the prime fishing highlights of the year hosted by the Atlantic Boat Club.